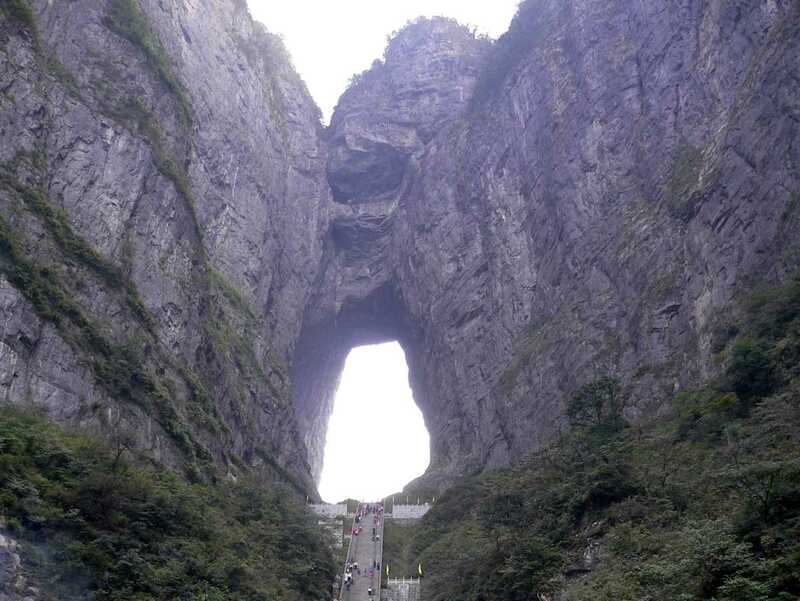 Tianmen Shan (Heaven’s Gate Mountain) is a cave natural arch eroded through a karst syncline. 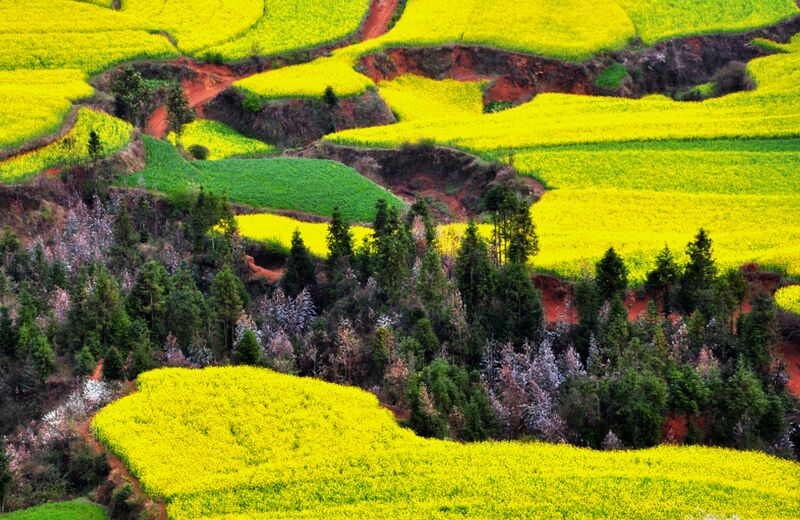 It is located about 8 km south of the city of Zhangjiajie (formerly Dayong) in northern Hunan Province, China. It is accessed from Zhangjiajie by what may be the world’s longest skytram (7.5 km) that leads to a bus ride on a very winding road, followed by a set of stairs with 999 steps. The last few of these steps are shown in the photo above. An interesting series of photos that pictures the skytram ride and the bus route, along with some of the stairs and the arch, is found here. Tianmen Shan may be unique among the world’s great arches in that its formation is recorded in history. Documents from China’s “Three Kingdoms” period report that the entire opening formed in one cataclysmic event when the back of a huge cave collapsed in 263 AD. 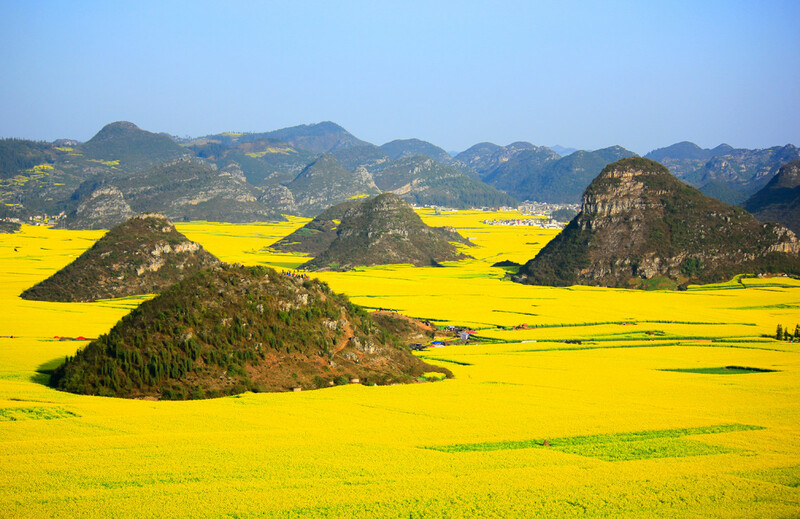 As a result, the name of the mountain was changed from Songliang Shan to Tianmen Shan. Thus, Tianmen Shan is also one of the very few natural arches with a precisely known age. In modern times Tianmen Shan has become a target for stunt fliers. This is due to its location close to the Zhangjiajie airport as well as its large opening. Acrobatic flying teams have flown through the opening in 1999 and 2006. A public domain photo of the 1999 flight is shown below. Tianmen Shan has a span of about 55 meters and a height of about 130 meters. 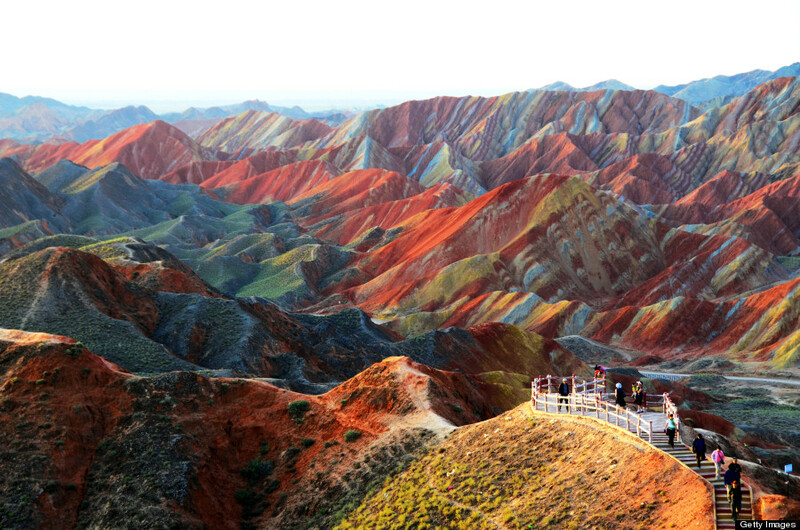 22 Epic Places That You Didn’t Know Existed!! 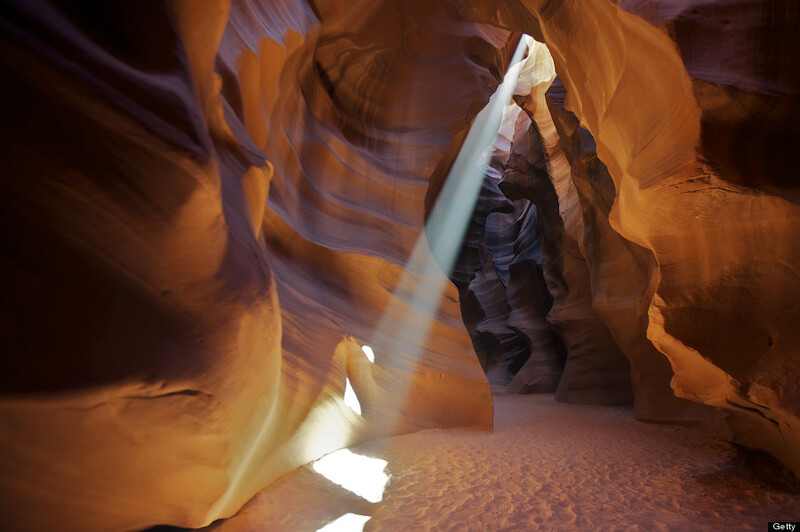 The world is full of wonders… wonders we know about (the Grand Canyon) and those we might not (see below). 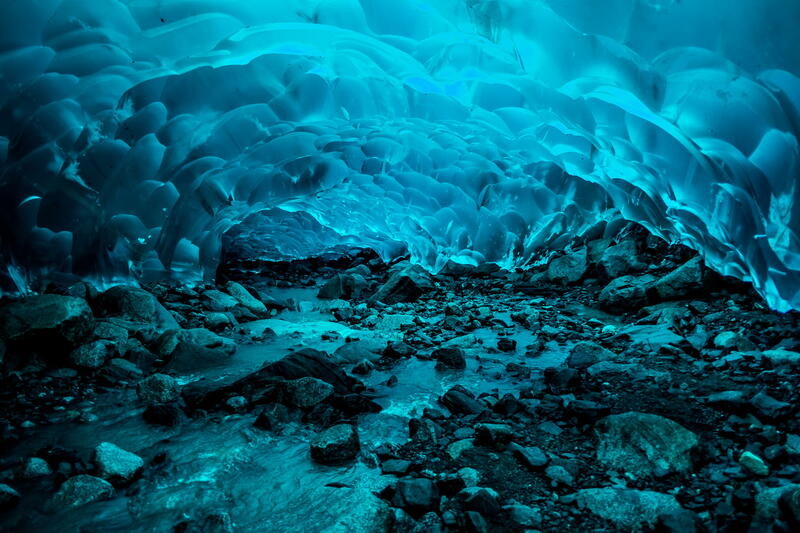 But it’s important to note that this earth we all live on is an insanely beautiful place. 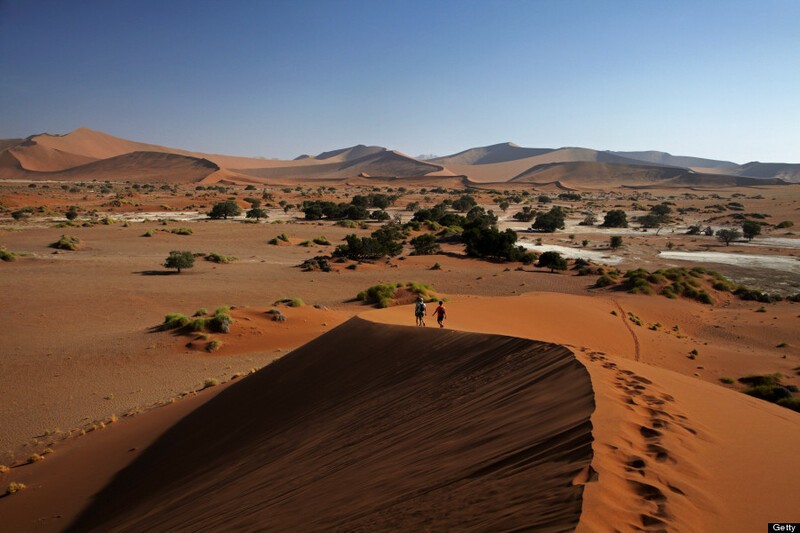 In case you don’t have the time (or funds) to visit these spectacular places, we thought we’d do you a solid and show you them anyway. 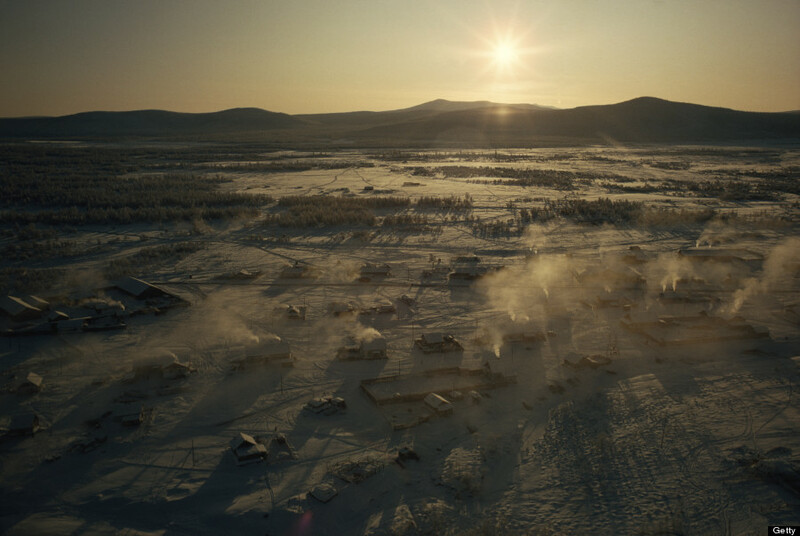 either early in the morning or at sunset when the heat is less intense. 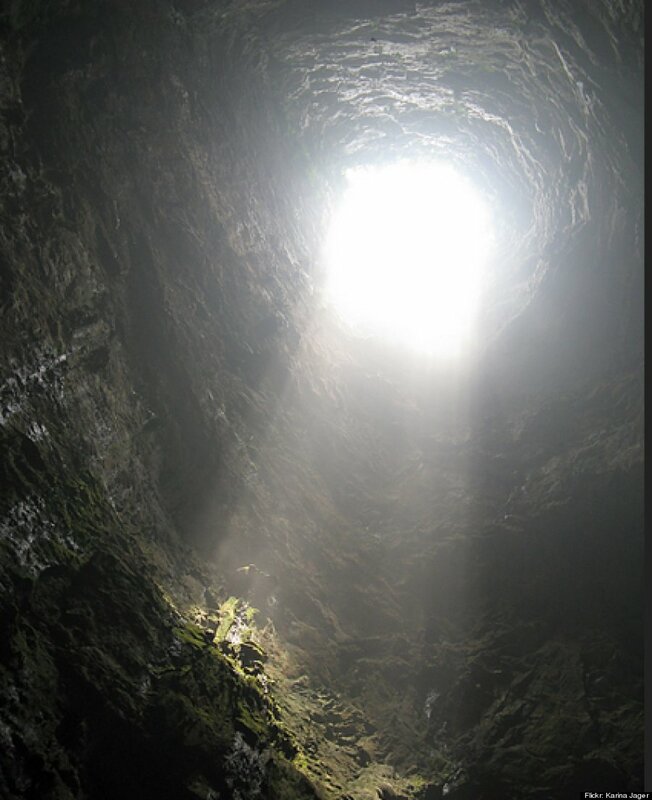 Adventure seekers can BASE jump into this open-air cave, some 1,200 feet down. 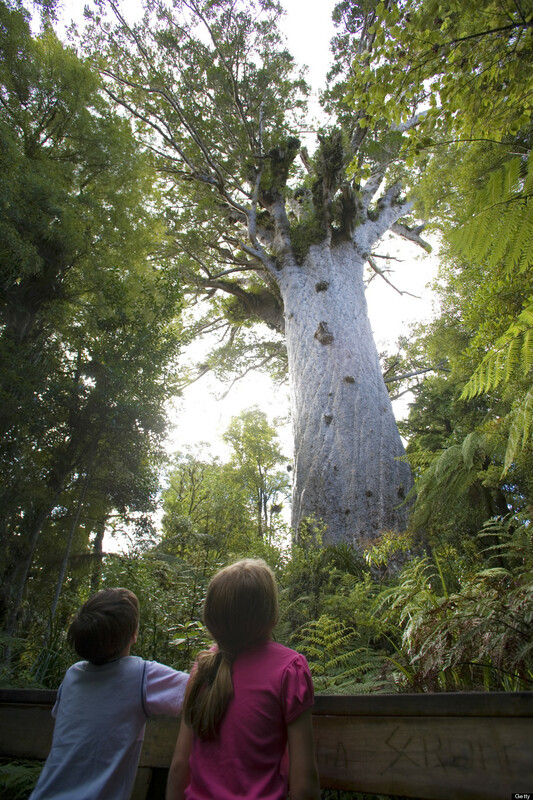 New Zealand’s largest living kauri tree can stand up to 167 feet tall. 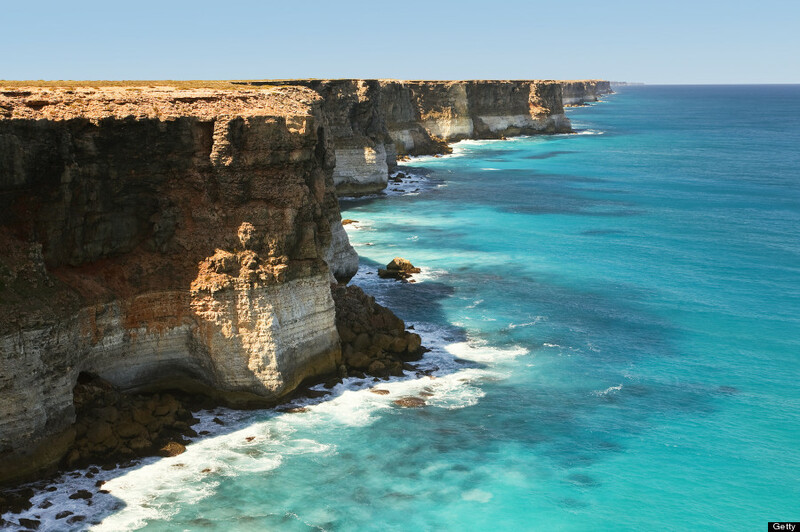 Like the Cliffs of Dover, but not, these cliffs stretch roughly 720 miles along Australia’s southern coast. 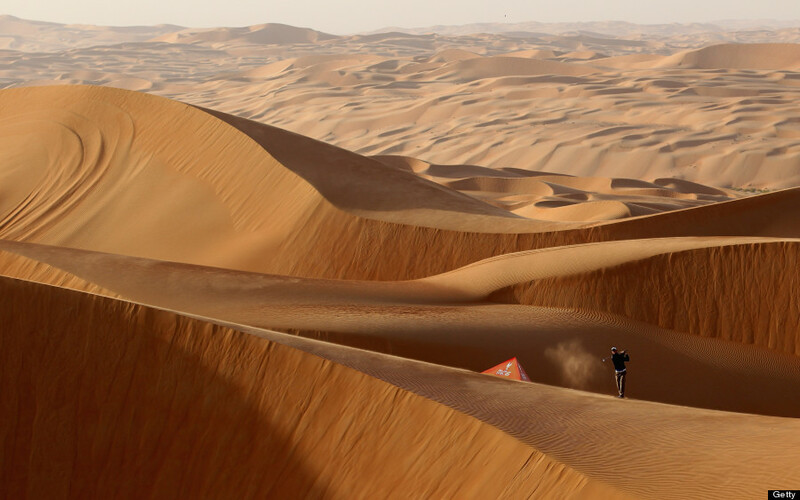 The world’s largest area of continuous sand measures around 250,000 square miles and covers four countries. 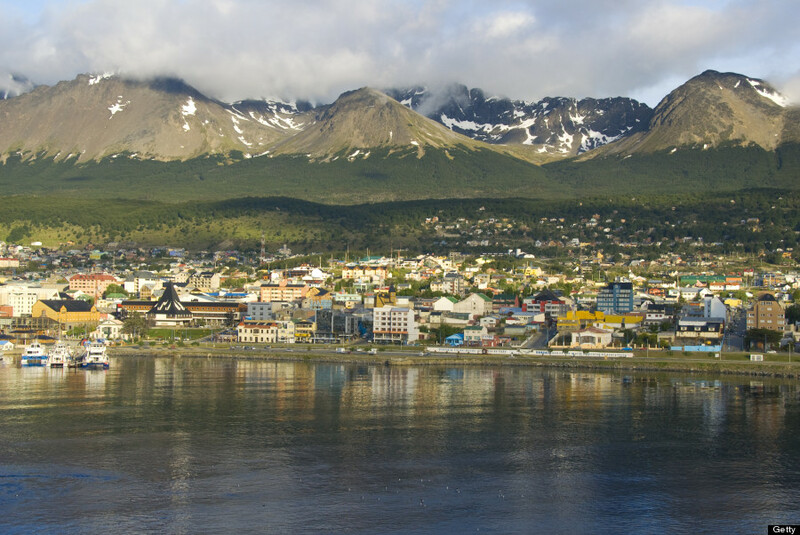 Commonly known as southernmost city in the world, Ushuaia is the jumping off point for Antarctic explorers. 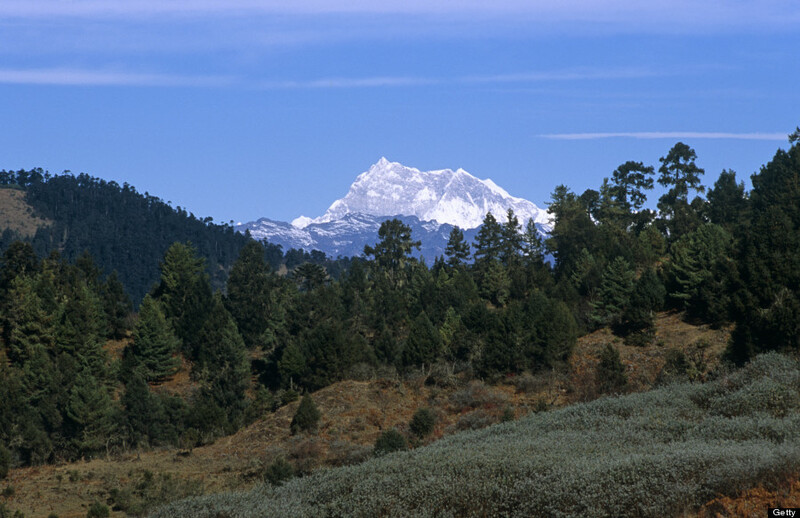 The highest point in Bhutan, this mountain is often referred to as the world’s highest unclimbed mountain. An archipelago of islands 220 miles off Yemen, the island is among the most biodiverse on the planet. 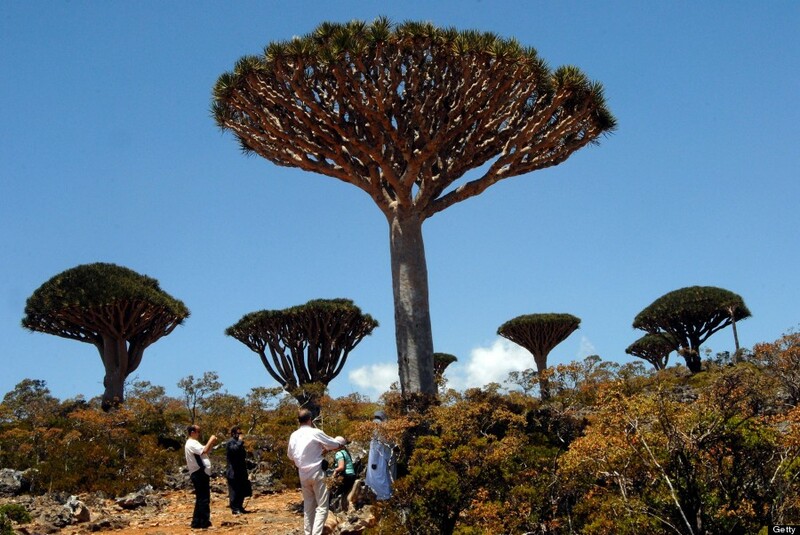 There are nine species of the dragon’s blood tree (seen here) on the island. 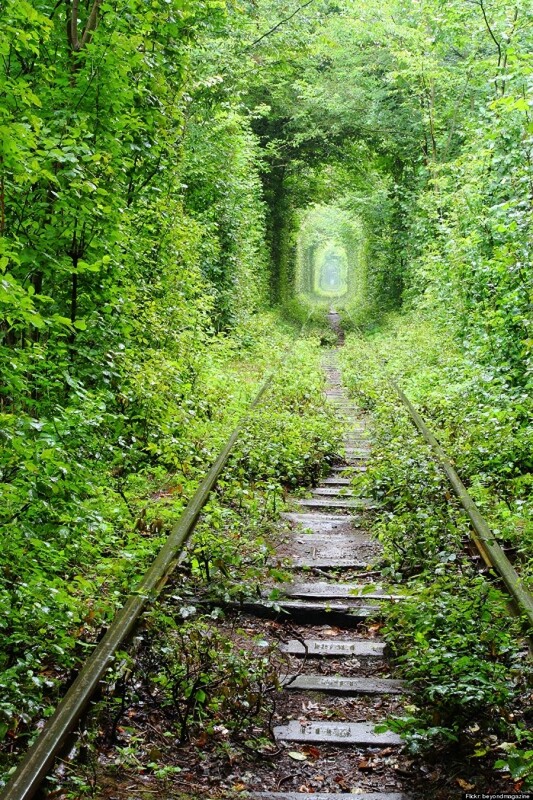 Measuring in at roughly 1.8 miles long, this tunnel sits deep in the forests of Ukraine. 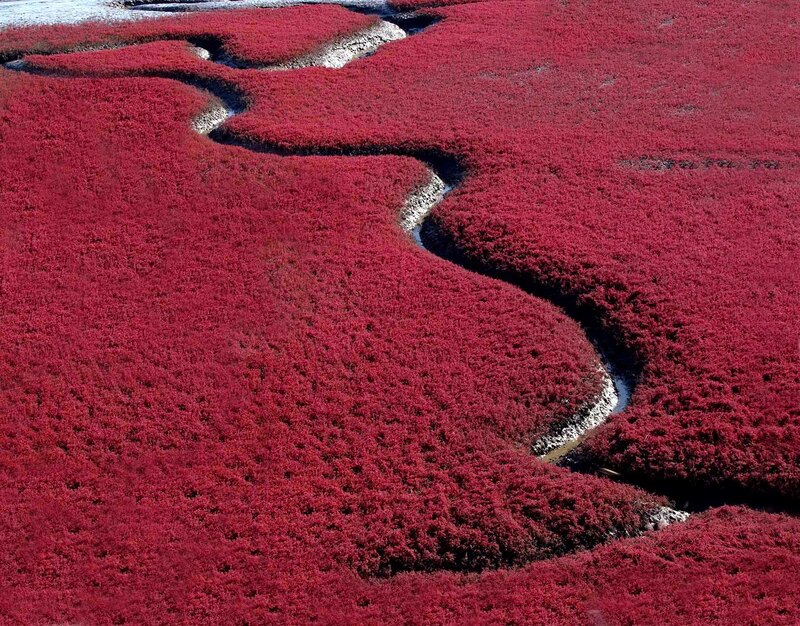 biggest wetland and reed marsh in the world. 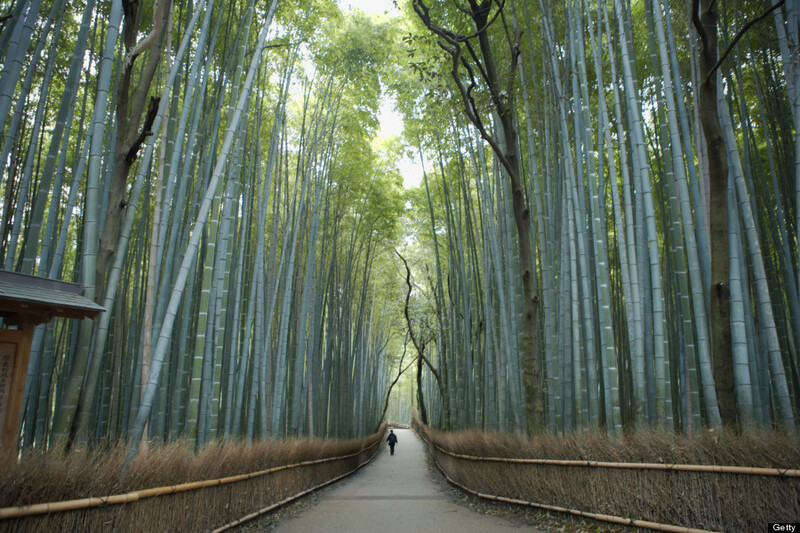 In Kyoto’s Arashiyama district sits this unique forest of super tall bamboo in Sagano. 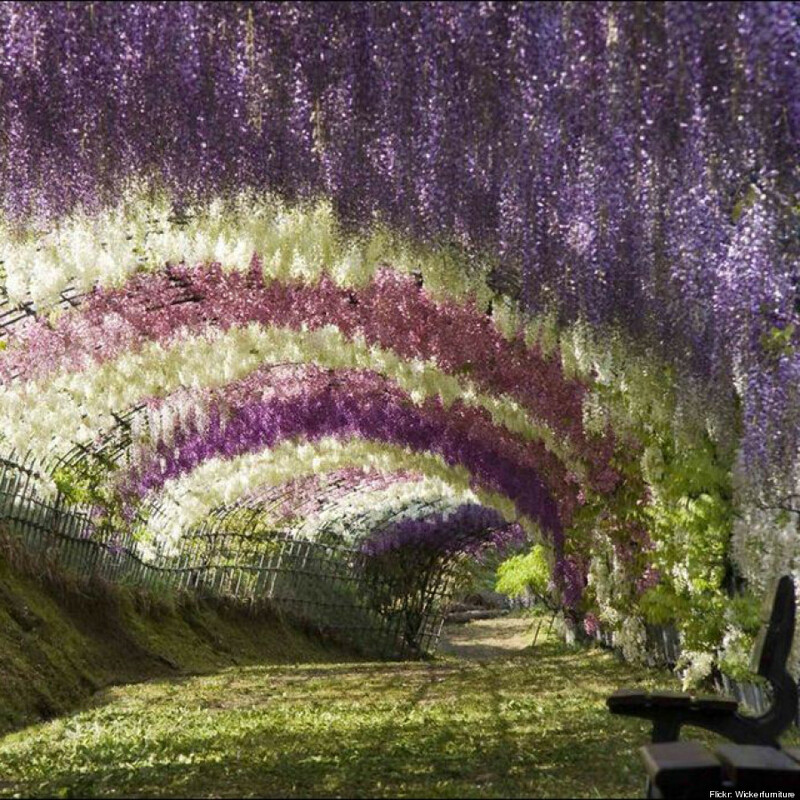 For roughly 2-3 weeks a year, the cherry blossoms bloom in Bonn, creating a rosy canopy on this street. Ok, so it’s manmade, and you can only really see it in April and May, but how cool is this? 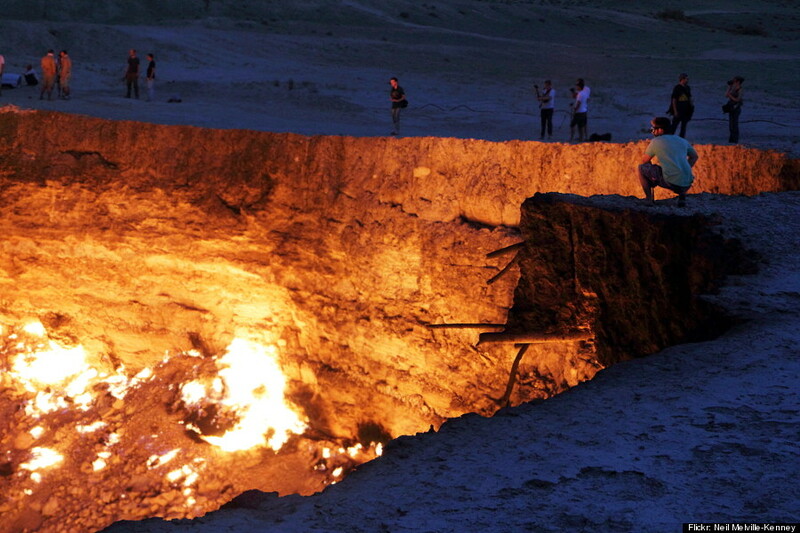 an underground gas fire that has been burning for 30+ years. 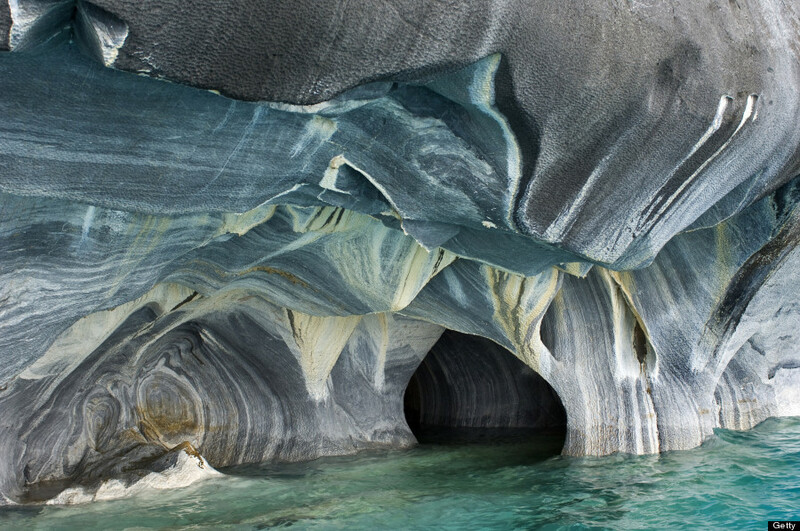 Erosion has created beautiful caverns in the marble of these mineral formations. You just need to take a small boat to see it in person. 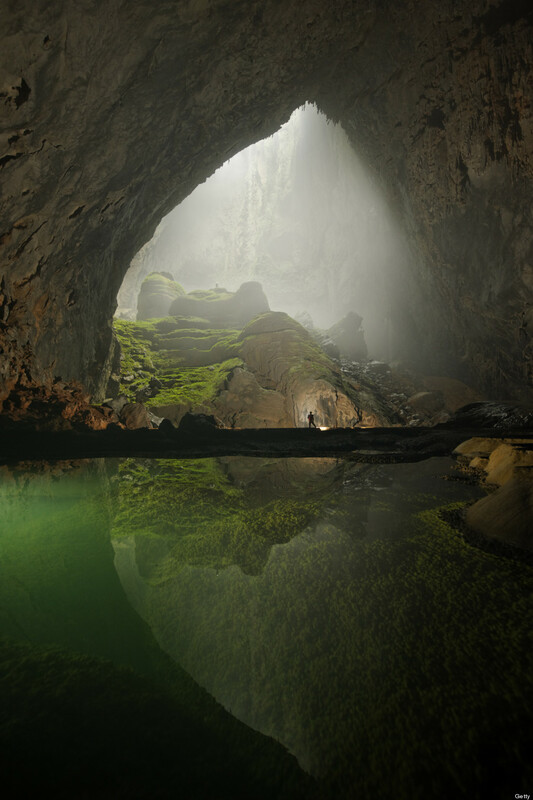 The world’s biggest cave, set in Vietnam, could fit a 40-story skyscraper within it. 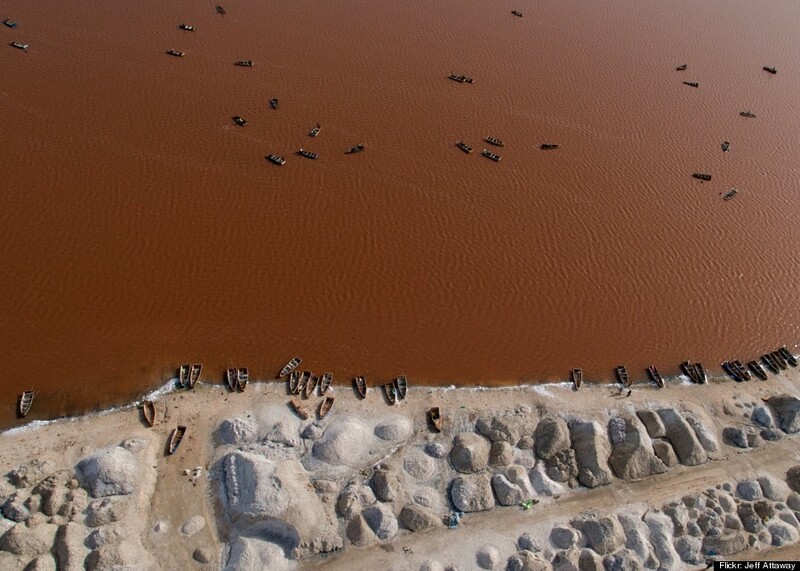 The pink-hued lake gets its awesome color thanks to a bacteria which is drawn to the lake’s natural saltiness. 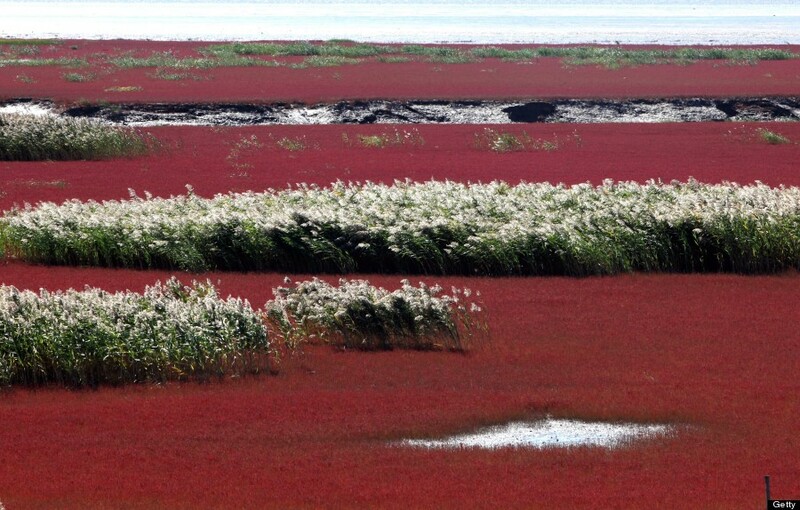 The bacteria produces a red color to absorb the sunlight, thus giving the lake its hue. 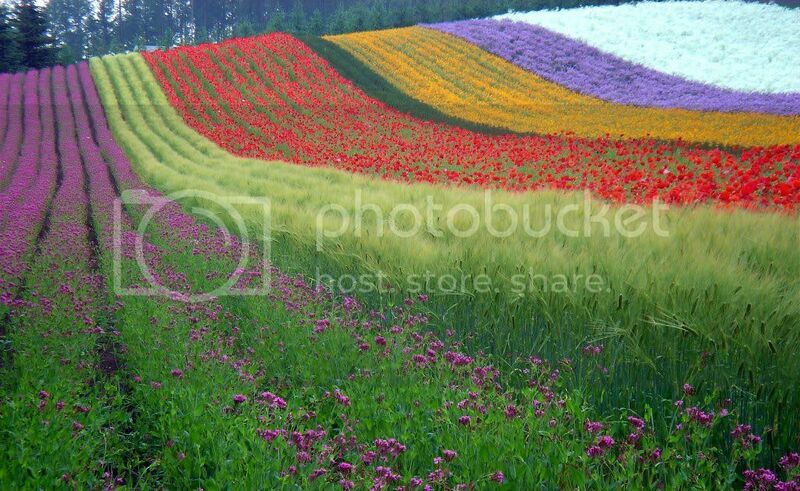 It’s particularly colorful in dry season (November through June). 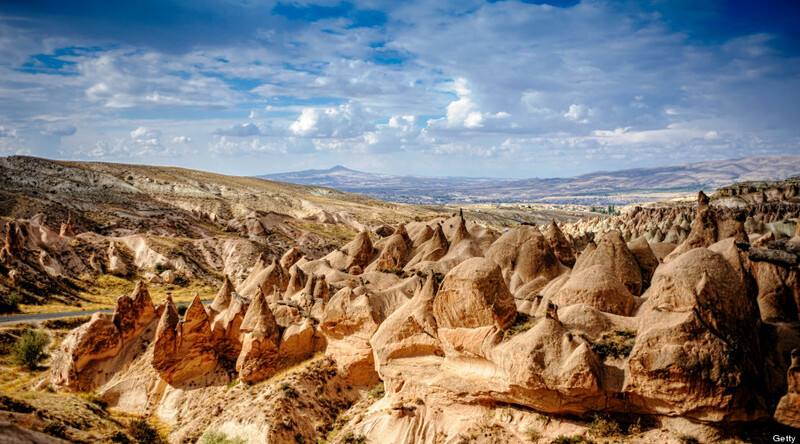 Conical formations caused by volcanic eruptions millions of years ago dot this stunning landscape. Now tourists stay in the many cave hotels that dot the area. Ok, so this place is well-documented (and well-visited), but it’s super cool to look at. 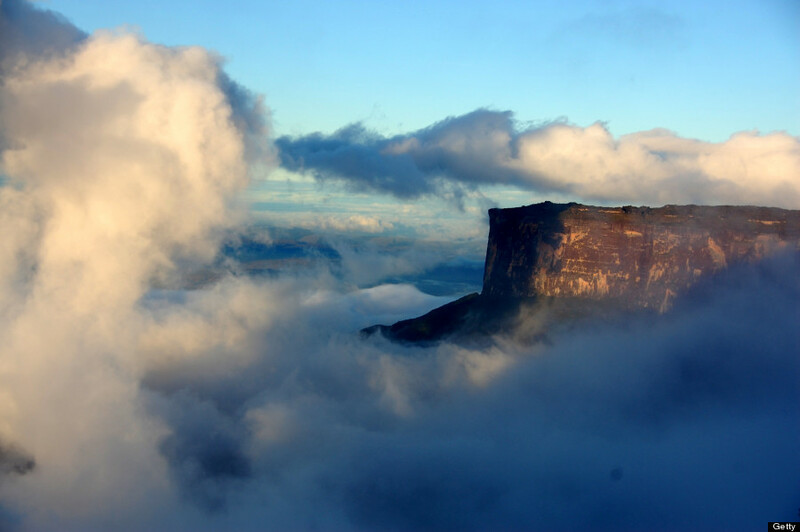 This crazy eerie formation creates a natural border between Venezuela, Guyana and Brazil. It’s surrounded by 1,300 foot cliffs. SEE YOU AROUND THE WORLD AND GOD BLESS YOU ALWAYS!! Work With Me Directly in the Travel Industry –Click Here!! Exotic Vacations with Coastal Vacations! 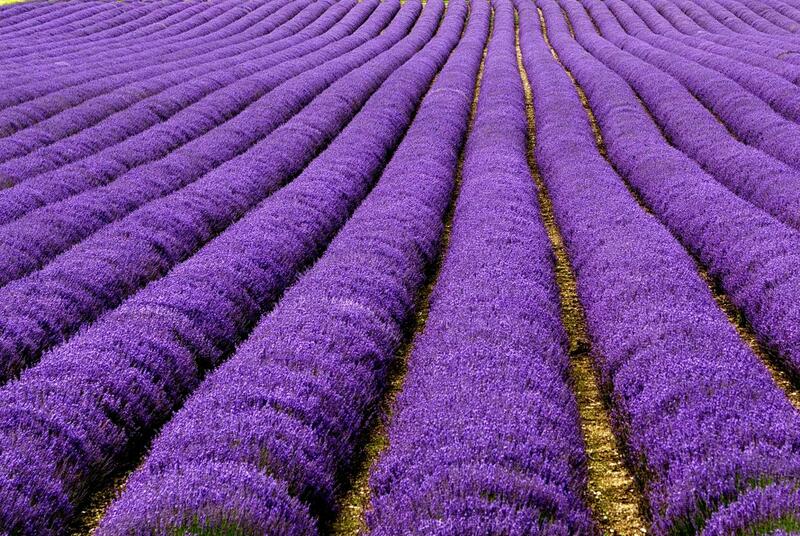 Exotic locations to travel while earning a great income from the comfort of your own home. This is what we are talking about. Sitting in front of your computer earning very good money. Coastal Vacations is a vacation club and an excellent home business opportunity. Use the club to travel to over 100 countries and live the life style you should have had ages ago. Earning the money for these trips selling Coastal Vacations is the very best way to go. Once you have been on one of the plethora of vacations that our travel center has to offer people will be listening to all the terrific experiences you had. Believe me people’s ears will perk up upon that you were fishing down in Belize or sailing in the Mediterranean. Listen up people selling the vacation club, Coastal Vacations is as easy as it gets. Everybody loves travel and you are the one to get them wherever they want to be. Thousands of people are doing this and you will be too. Do the job which is fun, make money and have the opportunity to travel at great reduced prices. Bahamas, Belize, China, plus so many other places for you to vacation. Don’t forget the camera, you will want to show friends and family everywhere you have been. Earning commissions of 1000, 3200, and 9705 will help make your Dreams Come True!